Join us for a small study group seminar will be offered on Wednesday, November 9th from 6:30 to 7:30 pm to explore together the topics “Finding Your Why (Why are you here? )” and “Finding Purpose for the Second Half of Life.” A sign-up sheet is on the Reception Desk. Rev. Jerry Self will help with the discussion. 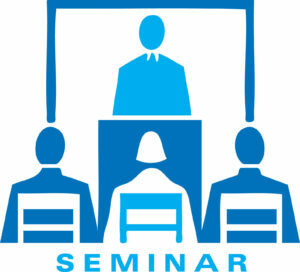 We need at least two signed up by Monday, November 7th to hold the seminar. Call 243-1498 with any questions.